Buyer Receives The Exact Stone(s) In The Images Of This Listing. We Will Never Give You A Substitute. “What You See, Is What You Get”………All Raw Rough Natural & Tumbled Polished Gemstones Are 100% Natural & From All Over The World!. Celestite, aka celestine, is said to be an angelic stone. It is used to foster and forge connections to the angel realm and even to angels themselves. Tradition has it that celestite has been given consciousness raising and guidance powers from the angels. Using celestite with sincere prayer or meditation one can channel angelic wisdom and communications. Celestite is a great tool for meditation on any subject, bringing in perfect angelic universal energy to the effort. It helps block out distracting “noise” and focus on other planes of existence. 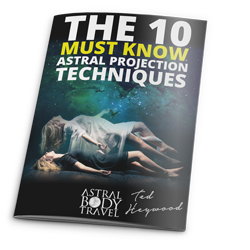 It is also an excellent tool for astral travel. Celestite purifies the aura of humans as well as other beings. 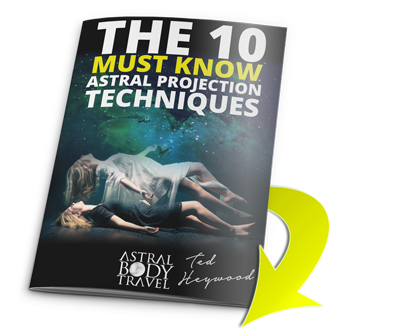 This can be helpful for anything ranging from day to day living, to supporting healing, to enhancing relationships and more. From its synergistic energies of the crown and throat chakras, celestite brings balance to thought processes and communication. With celestite one can find the ability to organize pertinent information, discard the irrelevant, and communicate the results with ease. This can be a boon to anyone, but especially to writers and public speakers. Celestite brings a number of positive energies to the emotional realm. It can lend its essence to reduce and eliminate worry, fear and anxiety and bring hope. It is also an excellent tool for emotional protection. In these ways it decreases negativity and negative energy in one’s emotional body and life. In crystal healing work, celestite is used for healing eye problems, mental disorders, stress and anxiety related disorders, ear problems, proper cellular order, eliminating toxins, thyroid, digestive problems. Celestite is associated primarily with the crown and throat chakras. It is also said to perfect all the chakras, balancing and energizing to the highest level. Rock Lore & Tidbits: Celestite is named for the Greek work for “celestial” for the pale blue of the first samples identified. It is the most common strontium mineral.